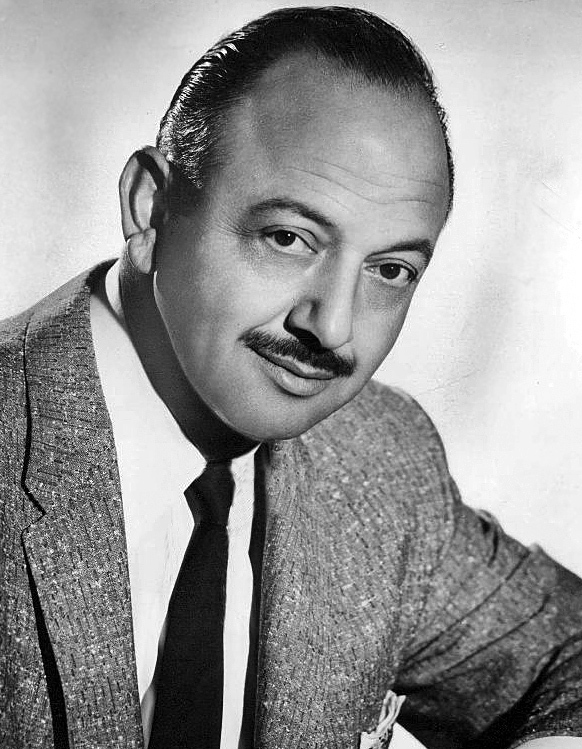 Today in Masonic History Melvin Jerome "Mel" Blanc is born in 1908. Melvin Jerome "Mel" Blanc was an American voice and comic actor. Blanc was born in San Francisco, California on May 30th, 1908. His parents were of Russian-Jewish descent, Frederick and Eva Blank. He would graduate from Lincoln High School in Portland Oregon. He claimed to have changed the spelling of his name when he was 16. A teacher in his high school told him that he would amount to his name a "blank". Blanc would join the Order of DeMolay and is a member of the DeMolay Hall of Fame. Blanc graduated from high school in 1927. He would spend his time conducting an orchestra, he was the youngest orchestra conductor in the country at the age of 19. He would also perform in vaudeville. Also in 1927, Blanc began working in radio. He would work at various radio stations and on several programs up through World War II. One of the shows he would appear on regularly was The Jack Benny Show, Blanc would make the transition to television with Benny as well. Although Blanc had many characters with Jack Benny, his most famous character was "Sy, the Little Mexican." Sy would only answer with a single word. When the two men performed the act, sometimes referred to as the "Sy...Si...Sue...Sew" would always get laughs due to Blanc's and Benny's comic timing. By 1936, Blanc would begin working in cartoons. The first cartoon that he voiced came out in 1937 when he voiced a drunken bull. In 1940 he would voice for the first time his most recognizable character Bugs Bunny. To keep his timing correct while voicing Bugs he would bite a carrot, which he would immediately spit into a spittoon. It has been claimed that Blanc was allergic to carrots, Blanc himself denied that fact. Blanc would briefly voice Woody Woodpecker, developing Woody's signature laugh. After signing an exclusive contract with Warner Brothers, he would stop working for Universal who owned Woody Woodpecker. After Blanc's exclusive contract with Warner Brothers ended in the 1960's, Blanc began doing voices for other cartoons. He would work for Hanna-Barbera voicing such well known characters as Barney Rubble from The Flintstones and Cosmo Spacely from The Jetson's. In 1961, Blanc was involved with a serious head on collision that put him into a coma for two weeks. His neurologist took the odd tactic of working with Blanc by addressing various of Blanc's more famous alter-egos. His first question of this nature was “How are you feeling today, Bugs Bunny?” to which Blanc, after a pause responded, “Eh... just fine, Doc. How are you?" The doctor would go on to Tweetie and other characters. When the accident occurred, Blanc was voicing Barney Rubble, he would miss only two episodes after the studio moved recording equipment first into his hospital room and then into his home so he could work from there. Often during this time, Blanc was voicing his characters while in a full body cast laying on his back. After the initial accident, Blanc would reveal later, that his son "ghosted" several Warner Brothers characters during his recovery. Blanc, who started smoking at age 9 and did not quit until the age of 77, passed away on July 10th, 1989. He would pass away from Coronary Disease. On his headstone is his famous Porky Pig line, "That's all folks!" Blanc was a member of Mid Day Lodge No. 188 in Oregon.